The current migration crisis is the worst since World War II. In 2015 and 2016 alone, more than 2.5 million people applied for asylum in the EU, while more than 2,030 people are thought to have lost their lives in the Mediterranean in the first six months of 2017 alone. In 2015 and 2016, more than 2.3 million illegal crossings were detected by Frontex, the EU border surveillance agency. 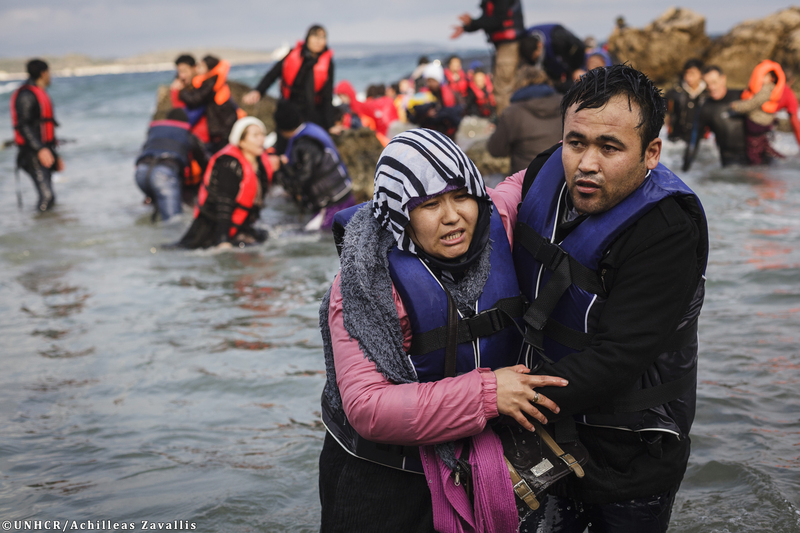 The crisis has exposed shortcomings in the European migration system. Parliament and the EU have sought to combat this by reforming the EU asylum rules and creating a fairer system of distributing asylum seekers among EU countries, as well as strengthening EU border controls and managing controlling irregular immigration. Read our article about the migrant crisis in Europe with key facts and figures and a summary of the EU response to the crisis. The immigration policy at European level deals both with legal and irregular immigration. Regarding regular immigration, the EU decides on conditions for legal entry and residence. Member states keep the right to rule on admission volumes for people coming from non-EU countries to seek work. The European Union tackles also irregular immigration, especially through a return policy that respects fundamental rights. With regards to integration, there is no harmonisation of national legislations. However, the EU can play a supporting role, especially financially. The European Parliament is actively involved, in the adoption of new laws on irregular and regular immigration. It is a full co-legislator together with the Council representing member states on these matters since the entry into force of the Lisbon Treaty in 2009. For greater details please read the fact sheet on the EU's immigration policy. Since 2005 the European Parliament decides on an equal footing with the Council of the EU on asylum-related legislation. Check out our fact sheet on the EU asylum policy for more information.